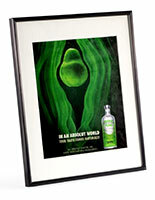 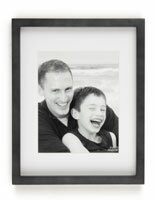 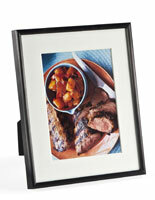 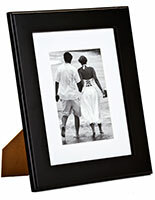 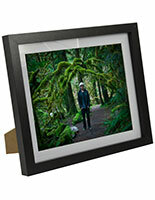 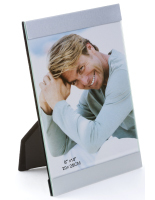 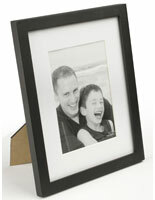 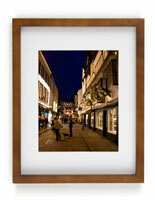 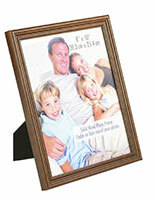 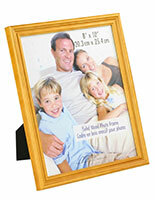 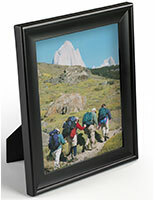 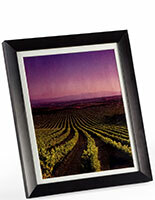 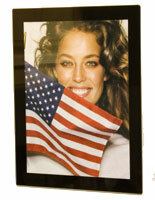 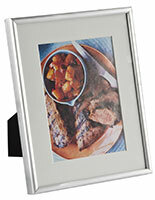 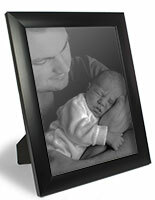 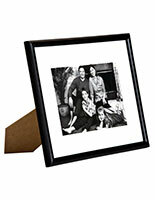 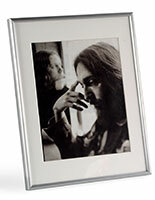 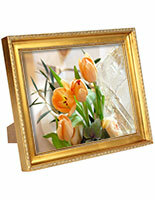 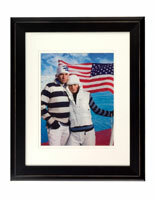 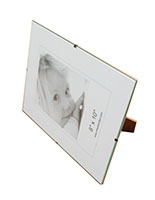 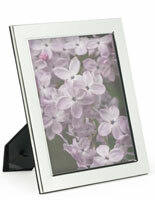 The 8" x 10" picture frame format is a larger size that is still used primarily for personal photos. 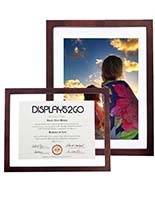 Good choices for professional portraits (school, wedding, graduation) or family group shots, these frames will provide handsome decoration for your interior decor. 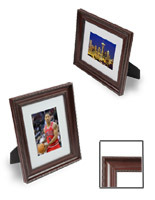 Another thing to remember is the default resolution of most smartphones will still make photos displayable in this format as well. 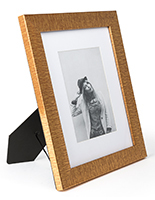 Our 8" x 10" picture frames come either sized to fit your photo exactly or in an 11" x 14" size with a pre-cut matboard with 8" x 10" opening. 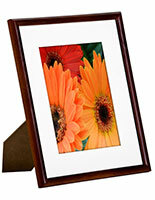 It's all a matter of preference, as both styles are available in many colors and materials. 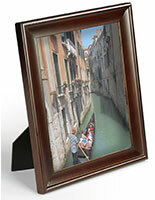 In addition to standard wood framing with stained or painted finishes, we stock "floating" models with clear views through the glass (meaning no backers). 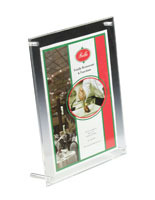 Or choose frames made from sleek aluminum or "shadow box" frames that provide extra internal depth for a more interesting presentation. 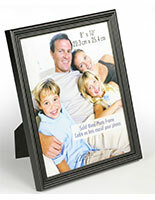 If you are in the market for more than one picture frame, take buying in bulk into consideration and get discounted pricing while highlighting your treasured memories.